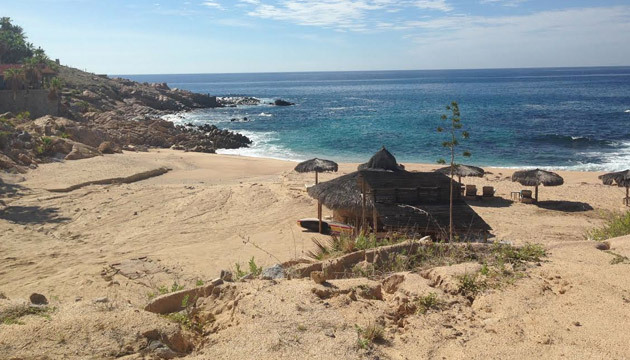 Pisces Real Estate team visited last week Chileno Bay Cabo, a stunning new beachfront community in Los Cabos. If you haven’t seen it yet – you need to! 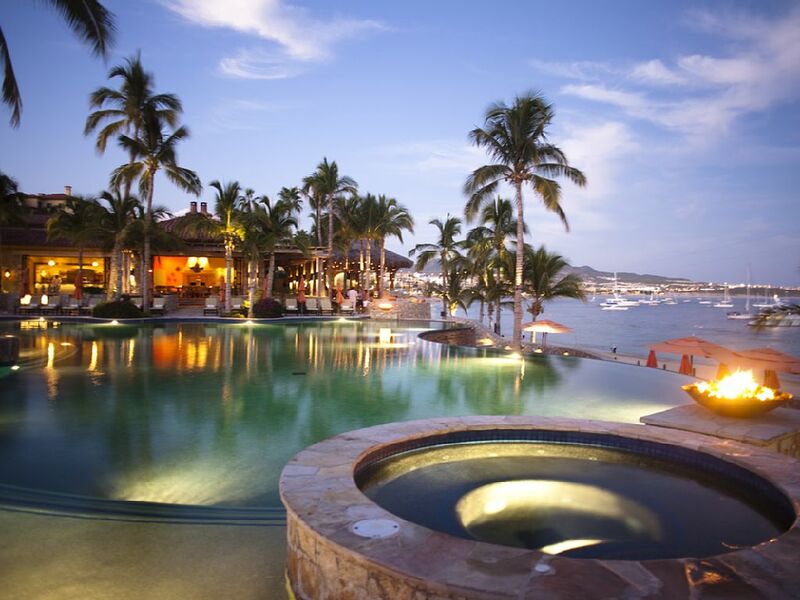 There is nothing like Chileno Bay Cabo – it’s breath taking! While the development of this 1,260 acre community, with 2 miles of coast and clear blue swimmable sea and unspoiled beaches, is under development, one can already imagine what it will be like to live in this private piece of paradise. Summer is in town, but that doesn’t mean that we at Pisces Real Estate are on vacations. In fact now is the time when we are updating our inventory, adding new listings, making improvements on existing properties and so on. 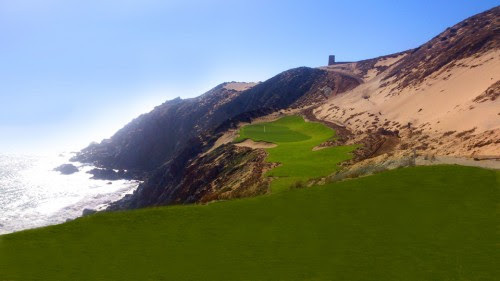 I am happy to say I have couple of new golf properties in Cabo San Lucas for sale, which I wanted to share with you on this blog today. 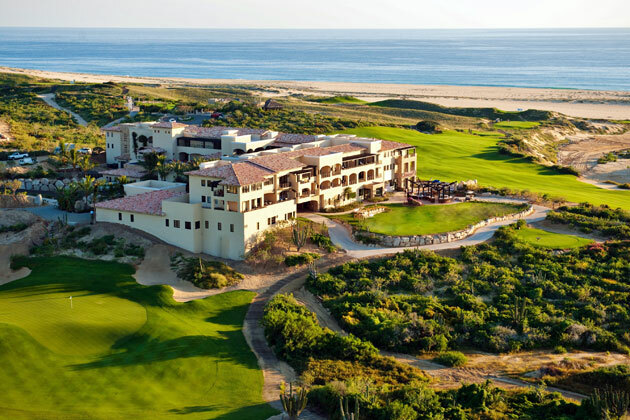 If you love golf and are looking for a second home or investment property nearby a golf course, please contact me at roberto@piscesgroupcabo.com – I will be happy to tour the properties with you, and I’d enjoying playing a round of golf with you on some of our best golf courses in Los Cabos. Great piece of information shared by Los Cabos Tourism Board – we thought you would find them interesting! I’m very excited to share with you today the news about new direct flights to Los Cabos, and increment in existing flights by Delta Airlines to our beautiful destination. This exciting news was shared Mr. Ruben Reachi Lugo, The Baja Sur Tourism Ministry in an interview to Al Cabo Noticias, Cabo Mil Radio. 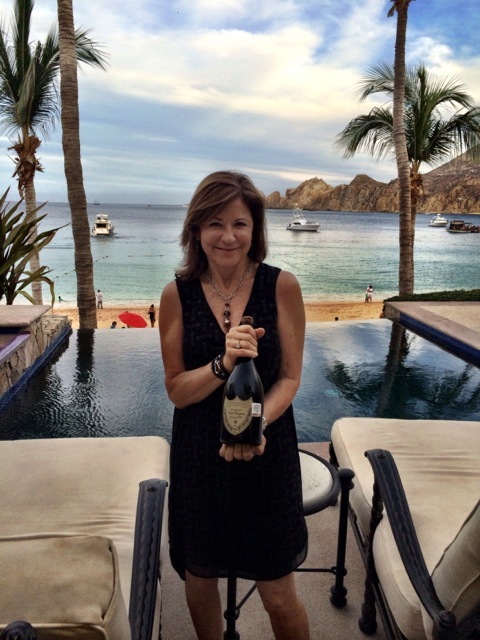 Last week I attended the first tournament at the Quivira Los Cabos Golf Club – and it was fantastic! 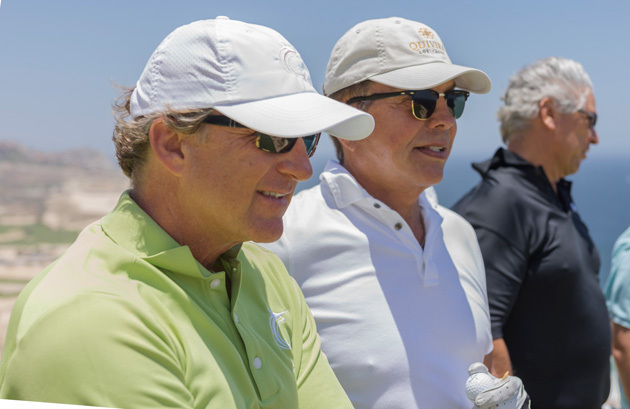 Even though the official Quivira Golf Club opening is set for October 1, 2014, last week’s “Tournament of the Developers of Los Cabos” was the soft opening of the course, where local developers and special guests were able to test this fantastic new golf course with spectacular ocean and mountain views. 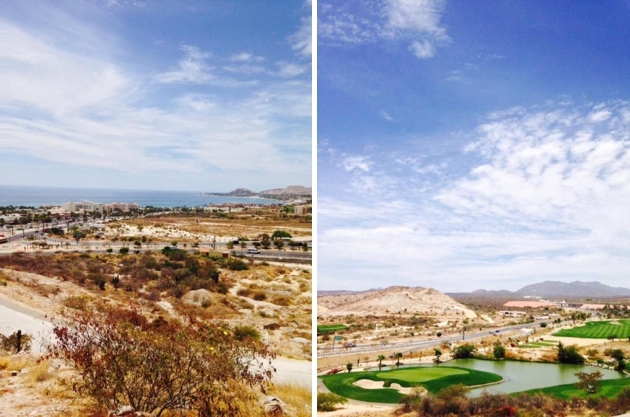 Today I visited Copala at Quivira Los Cabos, and I have to admit that the community and golf course are progressing fast with construction. Below are some photos I took on my visit today (June 10, 2014). We received a wonderful email from a guest staying at Hacienda Beach Club & Residences through our Pisces Collection Luxury Villas and Residences. 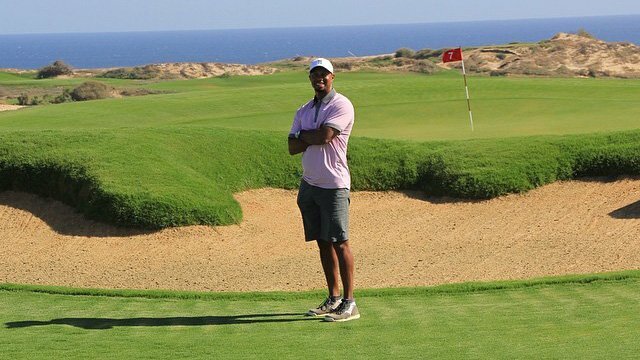 The following article was published on Bloomberg and we thought you might find it useful; it has some great information about Tiger Woods’s project in Los Cabos, as well as some real estate information and facts. 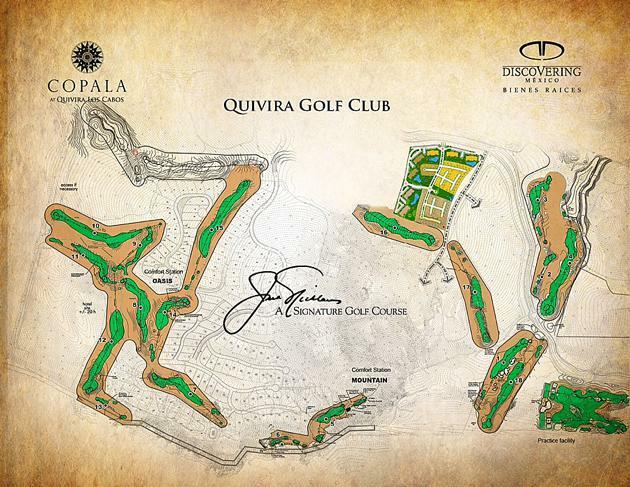 We’ve just received an update from Quivira Los Cabos and the announcement of the opening of Quivira Golf Club, set for the October 1, 2014, and thought you might find it interesting as well. Great information about the development and the golf course created by the golf master himself, Mr. Jack Nicklaus.